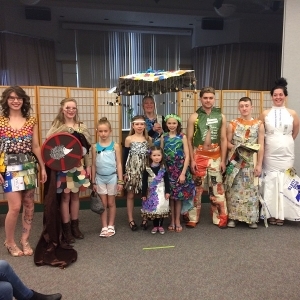 In honor of Earth Day, aspiring local designers will elevate recycled materials into high fashion when the University of Maine at Presque Isle’s Studio 923 Art Club hosts its 3rd Annual Trash to Fashion Show on Friday, April 20, at 6 p.m. in the Campus Center’s Multi-Purpose Room. The public is invited and encouraged to attend this event, which has a suggested $5 ticket price. 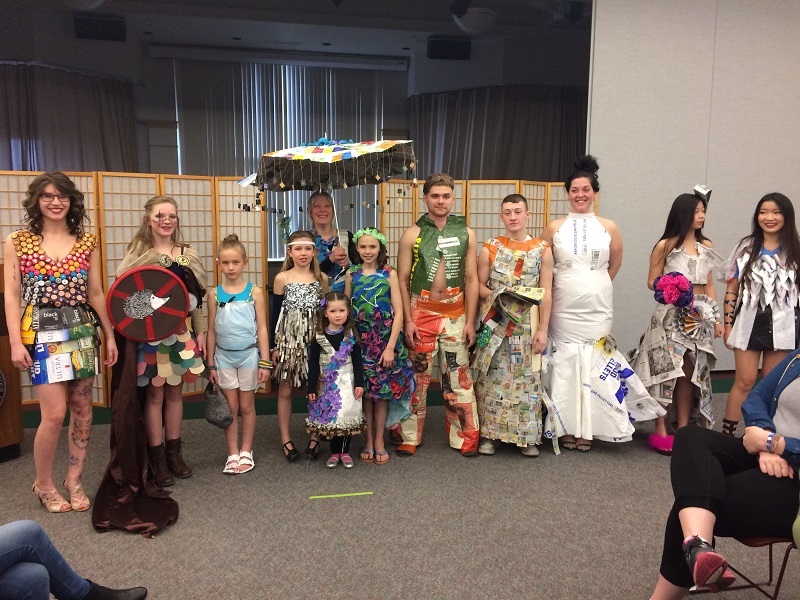 The night will feature many personal interpretations of connecting fashion design to Earth Day. Materials being used in this year’s entries include everything from food packaging to plastic bags. Fashion categories in this year’s event will include: avant-garde, formal wear, casual wear, and children’s wear. In addition, Studio 923 has encouraged all designers to truly embrace the process of the project by considering their carbon footprint.